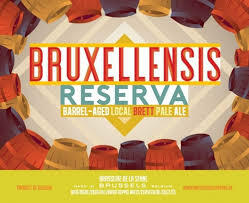 Brasserie De La Senne Bruxellensis Reserva available in 75 cl bottles is added to the shop. Barrel-Aged Local Brett Pale Ale aged for 6 months on Nuit-Saint-Georges (Bourgogne-Franche Compté) wine barrels. 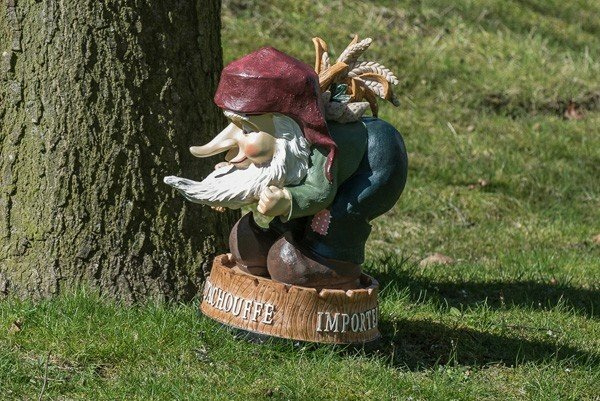 Brasserie La Chouffe is most know for the La Chouffe gnome. 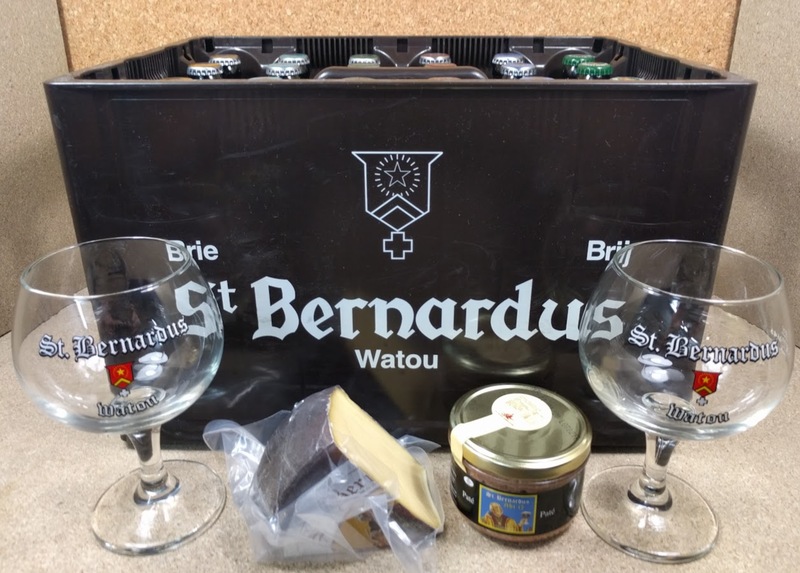 Belgiuminabox ships all Beer-Memorabilia to your home or as a gift to any address worldwide – safe and easy. Dunekeun & Dronkenput beers by ” De Kustbrouwerij ” are brewed and bottled by Deca Services in Woesten. 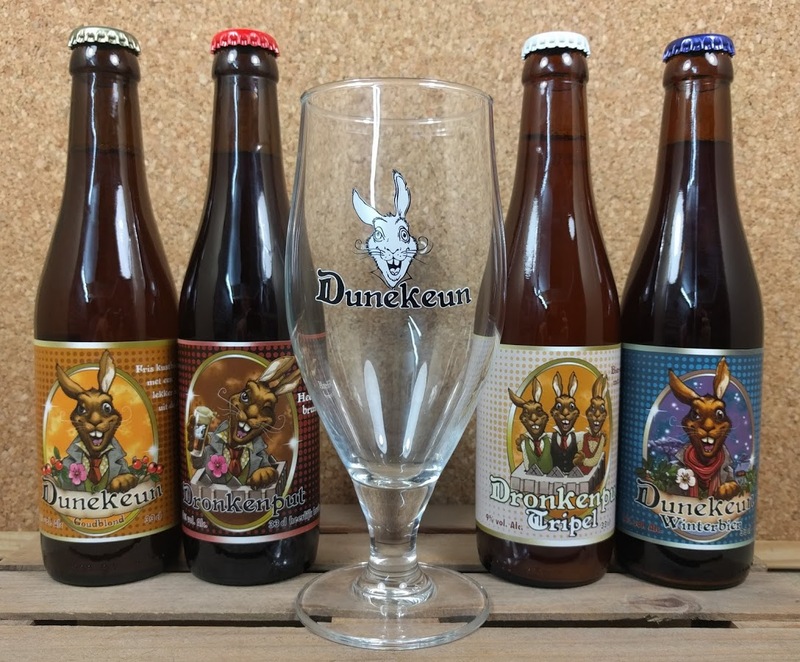 Check out Dronkenput & Dunekeun brews and glassware in store ! Belgiuminabox put together a pack of Oude G(u)euze brews of the breweries located in the Zenne region in and around Brussels. Only ” Lambic ” can be brewed, blended and bottled within the Zenne Valley in and around Brussels and to be named ” Oude G(u)euze “. This Oude Gueuze Brewery Pack is now added with the newest ” Brett-Elle Oude Geuze ” from Lambikfabriek. 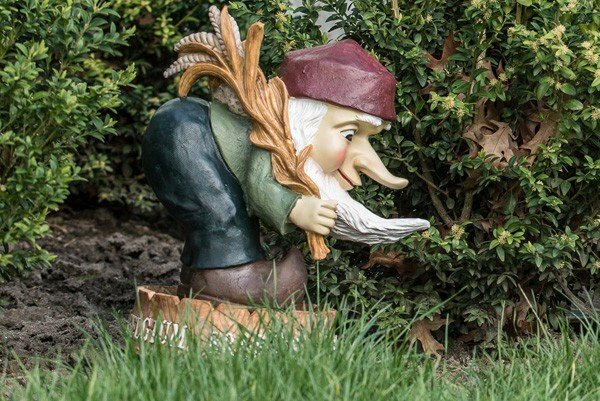 This Brewery Pack is a unique pack of Oude G(u)euze bottlings and makes a unique gift for the novice and more experienced Lambic fans alike. 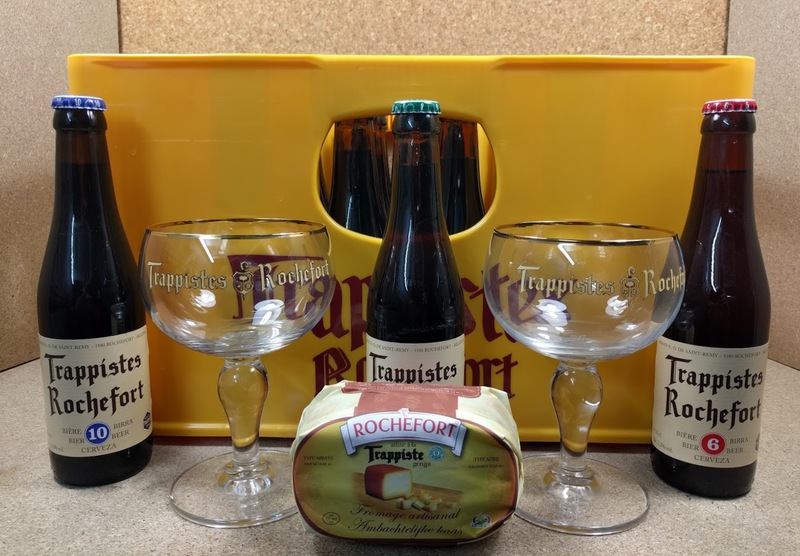 Enjoy the Trappist and Abbey beers, beer-paté and cheese à la bière with the matching brewery glassware all in 1 product at Belgiuminabox.com. 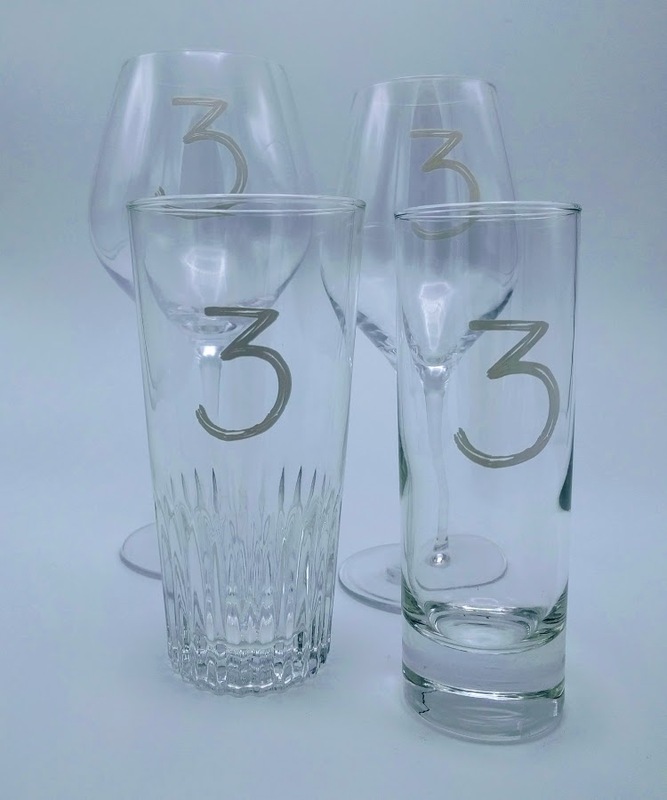 Ideal as Belgian beer gift during the Holiday Season ! 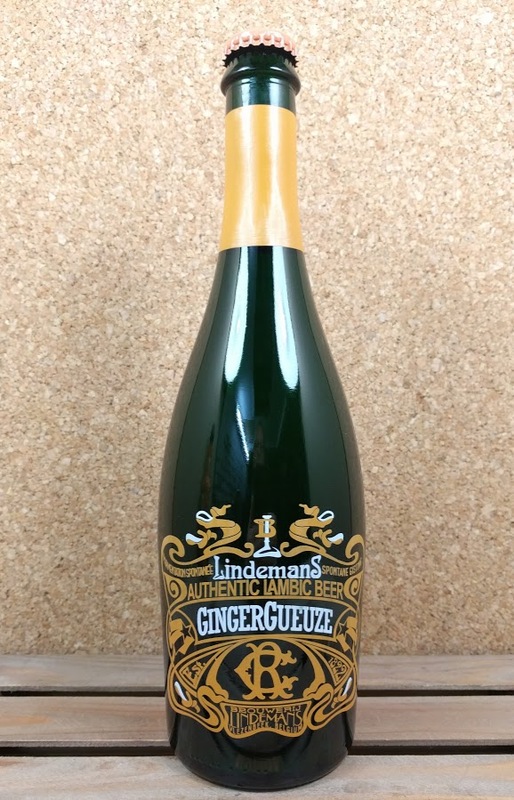 Brouwerij Lindemans just released the Lindemans GingerGueuze – the 3rd in a series of ” botanical Lambic brews with a twist “. 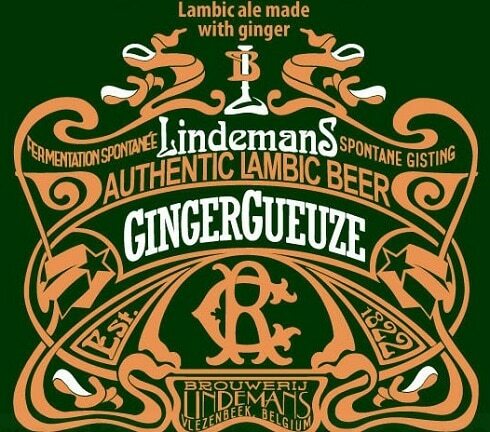 Lindemans GingerGueuze is a blend of 1-2-3 year-old Lindemans lambics with the addition of fresh ginger. Japanse national Leo Imai, the brewer from the OWA Beer is located in Brussels and now calls his home country Belgium. Picobrouwerij Alvinne – Moen in West Flanders is one of the most sophistacted craft breweries we have in Belgium. The brewery experiences with sour ales and ages their brews on oak barrels. 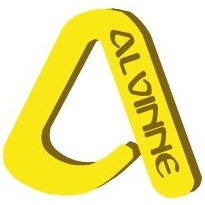 Alvinne cultivate their own yeast-strains called “Morheus Yeast“.